Do you have portraits? I will make it look professional for your portfolio, website or prints. I will produce professionally retouched photo (skin smoothing, light and color balance, cropping, make-up adjustment, basic hair adjustment) in 1 day from your photo. 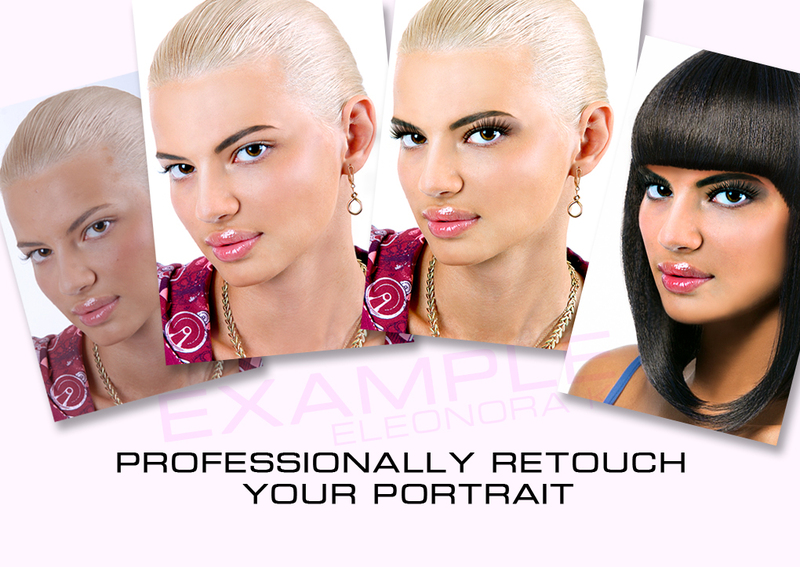 Please, contact me with the image and a description of the retouching you require before purchasing the hourlie. Larger images can be sent through email, OneDrive or a direct link to file.